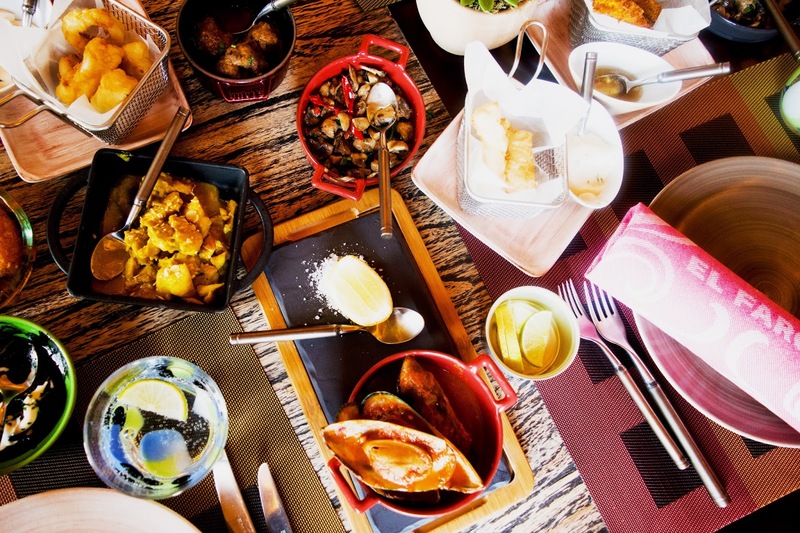 A feast of sangria, paella and unlimited tapas? Baby, my inner tapeador is so sold. 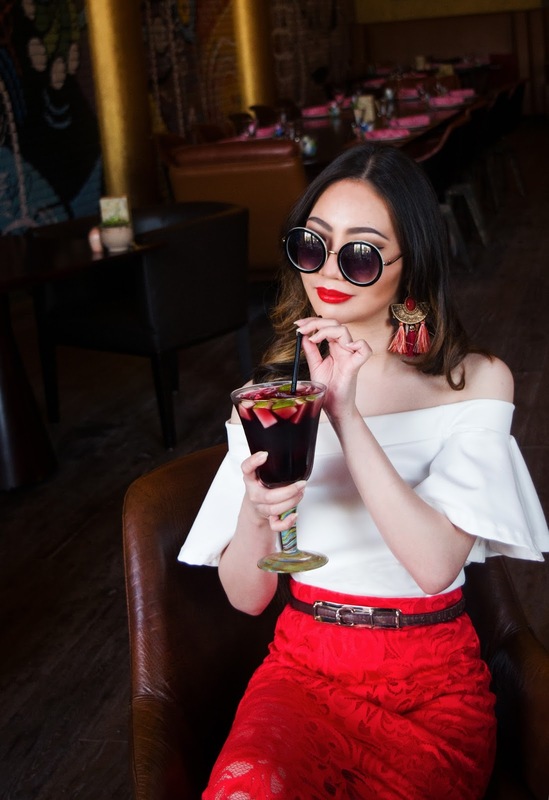 A lazy Saturday afternoon spent tucking into Spanish delicacies is a perfect way to continue the weekend merriment, especially with the help of a glass of sangria – or two (or uhm… actually, I don’t mind having three). 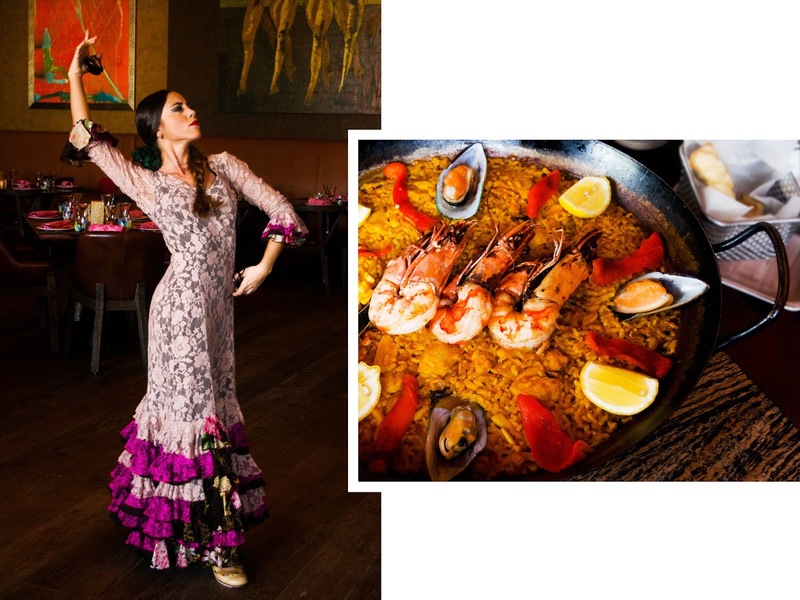 This may sound a little too dreamy particularly in the near east but the Spanish brunch in El Faro, a Spanish restaurant situated in Marsa Malaz Kempinski on The Pearl island, has turned this daydream into reality. Walking into this little Barcelona was a refreshing experience. 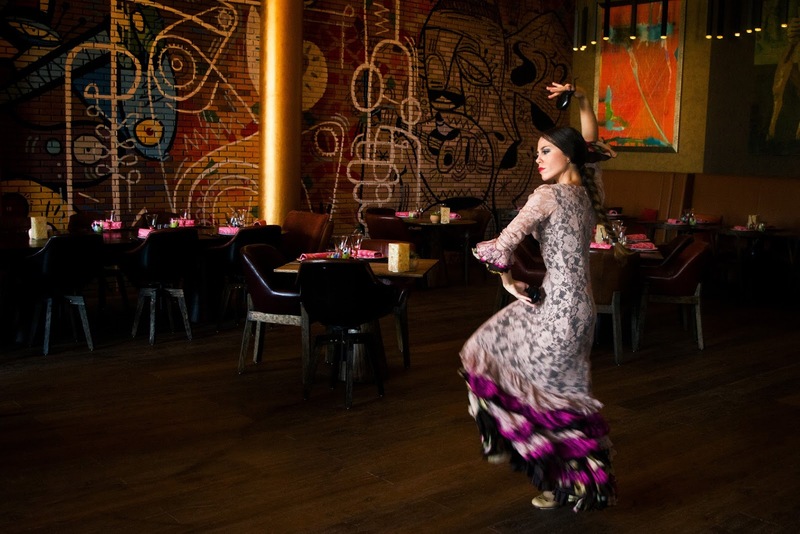 A solo flamenco dancer was stamping-and-tapping away to a guitarist playing a soft Spanish Gipsy Kings ballad as we walked in. 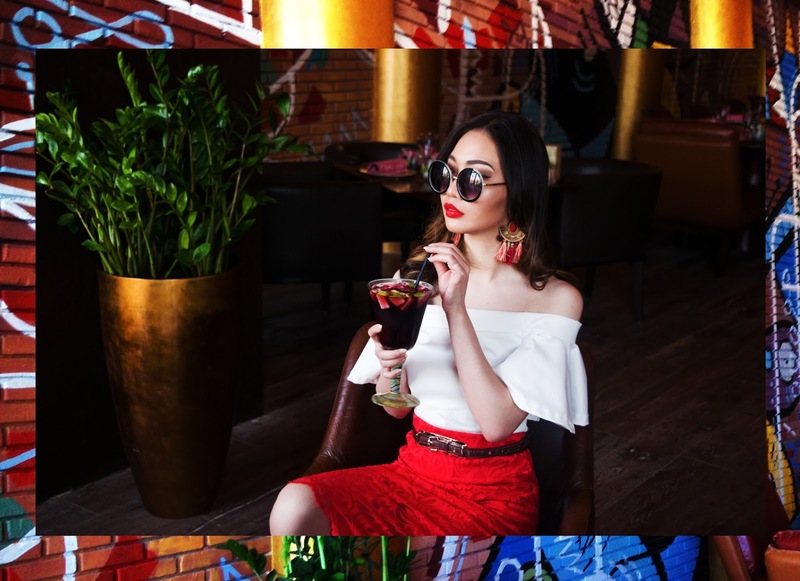 Although its brick walls were covered in brightly hued graffiti à la Picasso, the whole place exuded a relaxed, exhilarating ambiance; in a matter of seconds, I knew El Faro’s brunching experience was altogether more refined than many of Doha’s famous brunches. 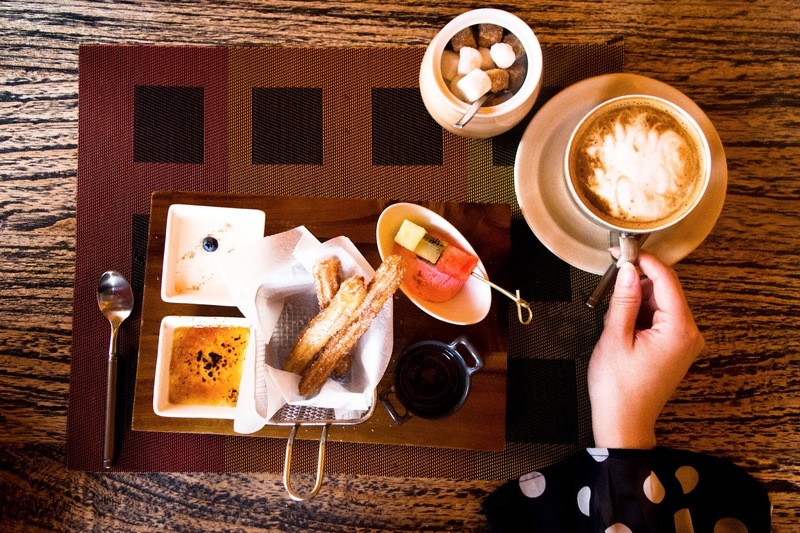 The brunch is a sit-down affair and the menu’s highlight is the free flow of traditional tapas. I was rather sorry not to see certain common Spanish appetizers like empanadas or quesadillas (my ultimate favorite). 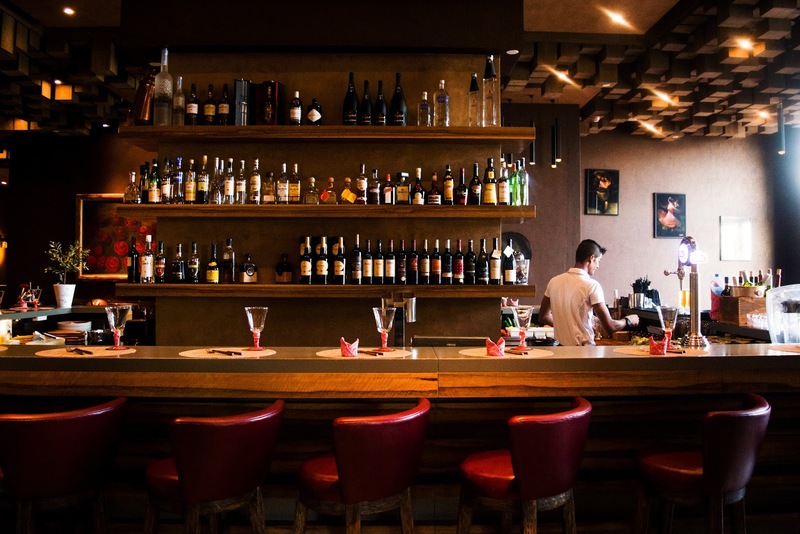 The menu, however, lists sixteen small dishes that are packed with savory flavors. The croquettes are a standout, so as the eggplant tempura and patatas bravas. We could have made it through the whole afternoon with small plates alone, but in the real tapas tradition — showing respect to the main meal, according to a Spanish writer — we moved on to the main course: hearty seafood paella, what else could be better! Two well-seasoned steel pans of paella, which were by the way visually showstopping, were served on our table and I couldn't suppress my delight, because honestly, this was what I was here for. Well, two things: 1) "paellas' in many of restaurants in this city don't fare so well, and 2) the quest for the best paella in town mustn't stop. And while I'm not one to talk about flavors and authenticity, El Faro's paella didn't disappoint — the rice above that blissful ultimate layer was not the least bit dry, and it’s perfectly infused with seasonings and oil and the flavors of whatever’s around it. Two servings and I was already brimming. The brunch, however, didn't stop there. A dessert platter of churros, arroz con leche, Catalan-style crème brûlée, and fruit bites was served with tea and coffee shortly after we're done with the mains. Before we knew it, it was already quarter before 4 P.M. and our lazy cozy dreamy Spanish-infused afternoon of chitchatting over tapas and sangrias had already gone. Le Paper Doll was a guest in El Faro. All photos and views expressed are mine alone... as usual. This is an outstanding post i seen. I have to thanks to you to share it. It is really what I required to perceive wish in future you will keep on for giving out such a admirable post.